Hey there Starstuff! Spaceman’s the name, science is my game. 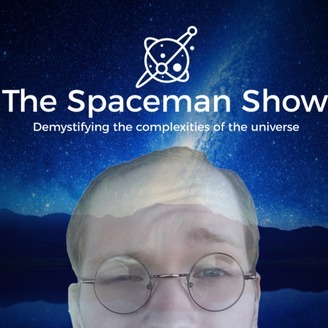 I'm here demystifying the complexities of the universe and changing your world. Whether you have an interest in science or just want to know what makes the world tick, you are bound for a stellar time! 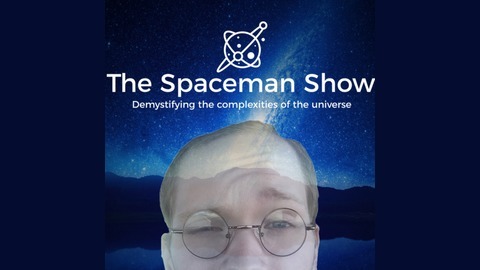 Become a supporter of this podcast: https://anchor.fm/thespacemanshow/support.